Ready To Become a Certified Scuba Diver? Gigglin’ Marlin Divers has everything you need to begin blowing your first bubbles! 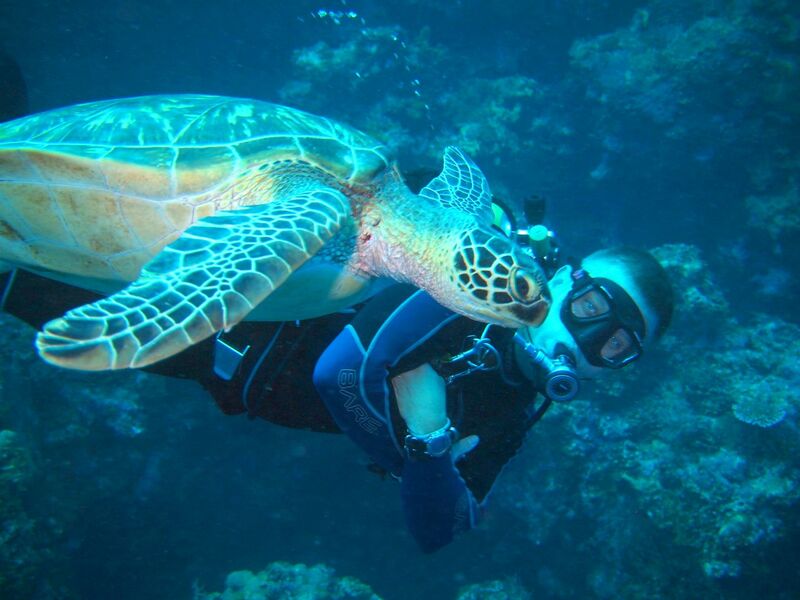 A Discover Scuba Diving Lesson is a great option if you just want to see what all the fun is about? Enroll in our Saturday morning Discover Scuba Diving class where you’ll be able to experience the basics of diving in our heated indoor saltwater pool. You will be safe and have fun with one of our professional scuba instructors. Note: your discover scuba costs will go towards your open water course fee. The Open Water Scuba Diver Certification is where you’ll start if you’ve always wanted to learn how to scuba dive, discover new adventures or simply see the wondrous world beneath the waves. We will walk you through becoming a certified Open Water Diver.